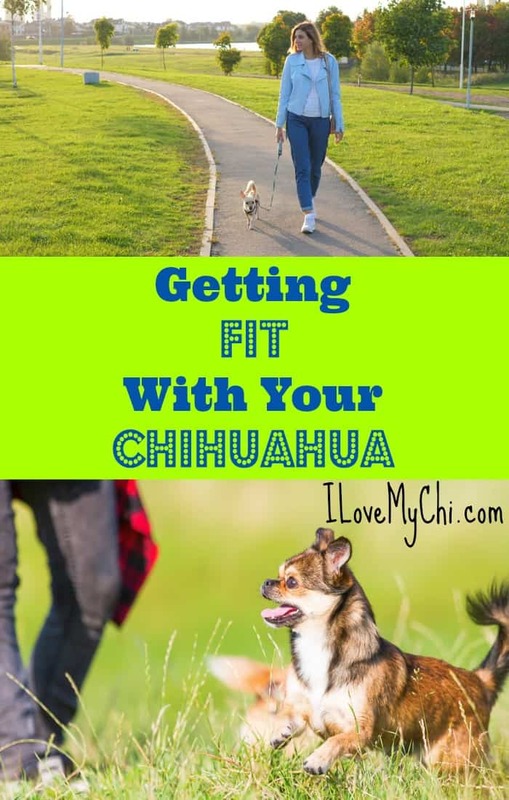 Everyone knows the importance of regular exercise, and the great benefit of owning a dog, such as a Chihuahua, is that you’re already one step ahead of the game. 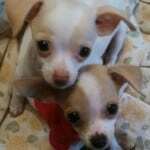 Research shows that dog owners walk 22 minutes more per day than individuals without a pet pooch. 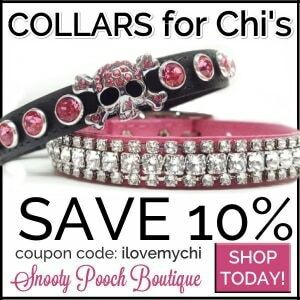 While walking is a great form of exercise, you and your Chihuahua may want to try something a little different. So, when your dog appears to be bored, consider adding in some alternative forms of exercise to get both your heart rates up. Alternatively, your four-legged friend will love a game of chase in the backyard or at your local park. 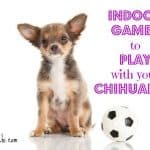 Take your Chihuahua’s favorite toy with you and encourage your pet to chase after you, then throw it and see who can run the fastest to retrieve it. 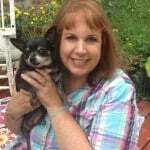 This will really get the blood pumping around both yours and your dog’s body and is a sure fire way of shedding a few pounds if done regularly. 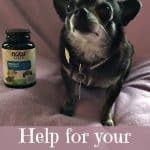 It’s not uncommon for small dogs, such as Chihuahua’s, to gain a little weight during the winter when they can’t get out and about, so utilizing a treadmill can help both you and your canine friend stay active and trim. 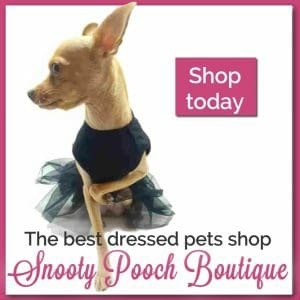 No dog wants to be stuck at home for several hours while you hit the gym. 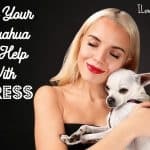 This can potentially damage the relationship between the two of you and lead to your Chihuahua developing separation anxiety, a condition which causes a pooch to become stressed and destructive when away from their owner. Therefore, exercising with your pet is the ideal scenario for both of you. According to data from the Journal of the American Medical Association, obesity is continuing to rise, with the prevalence among adults hitting 39.6% between 2015 and 2016. 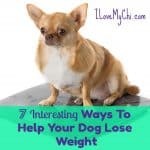 Luckily, you can lose weight by walking your dog regularly and it will keep your Chihuahua fit and healthy, too. 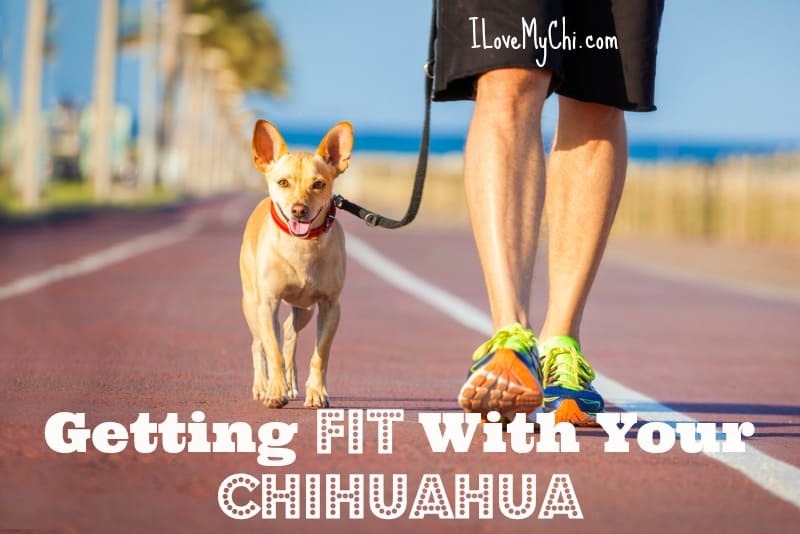 Exercising with your Chihuahua provides many benefits to you both. Exercising together will increase your bond and can help your dog maintain his weight, as well as providing you with all the encouragement you need to lose a few pounds, too.